If you are looking for a copier in the Seattle area, you may want to consider a used copier from us. Why used? Used allows you to purchase a well maintained copier at a fraction of the cost as the depreciation has already been taken. 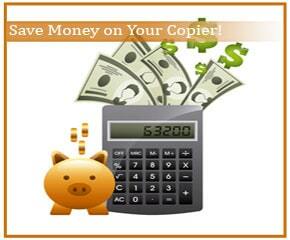 We work with companies who want used copiers when they should be buying a new copier and the other way around too. Buying a copier should not have to be that challenging. If you want a black and white copier doing less than 2,000 pages a month, you are likely to not need a new copier, especially in the A3 paper realm. A used copier would be easier for everyone. Copiers can be annoying, but they seem to be a necessary evil. This is why it is important to choose if you need a new copier or a used copier more here in Seattle. Let us help your company find the perfect copier for your Seattle copier today!